Korean water-less beauty products are taking the world by storm! In a recent article by BeautyBanter, our co-founder Sarah Lee talks about some of her favorites: Korean Skincare Phenomenon: Waterless Beauty Products. Check them out below. 1. 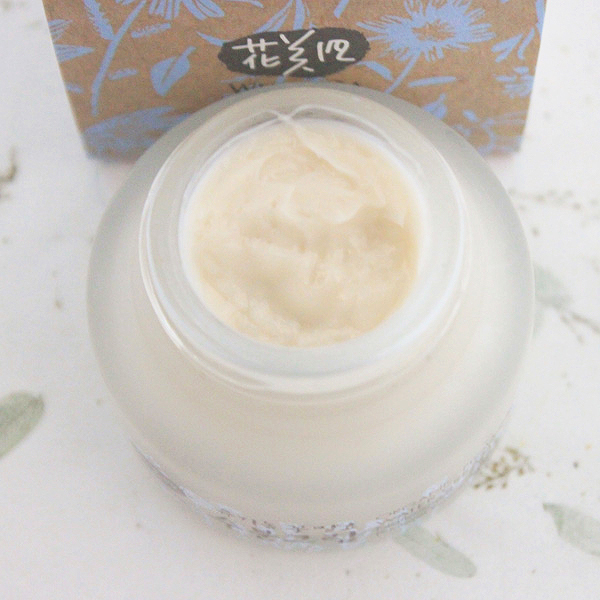 Whamisa Organic Flowers Water Cream with Natto ($35) – I love this cream because of how soft and hydrated it makes my skin feel, and especially because of the earthy, natural scent. It simply feels like a botanical facial. This water-free water cream is packed with powerful anti-oxidants and fermented botanicals such as natto gum extract, organic rice extract, and olive oil extract, for an ultra-hydrating, nourishing result for a youthful glow. 2. Whamisa Organic Flowers Olive Leaf Mist ($38) – I keep this cute bottle in my office, in my bag, and it follows me everywhere I go. It’s such a convenient and beautiful-looking re-hydrator. It has an actual olive leaf inside the bottle! This organic hydrating mist is 92.5% organic and has 0% water, relying on a blend of olive, green tea extract, and aloe vera extract to rehydrate and calm dry, parched skin for renewed healthy skin. 3. 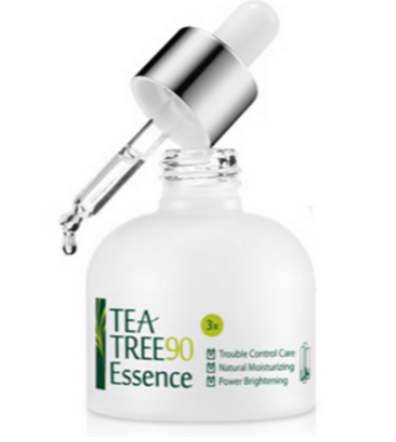 LJH Tea Tree 90 Essence ($45) – An essence is essentially like a serum, and it’s a huge trend in Korea that is now trending in the US as well. 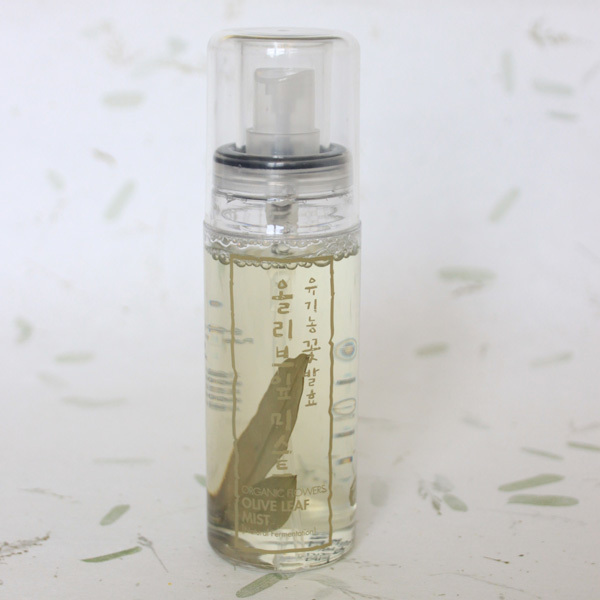 What I love about this Tea Tree essence is that it is feather-weight, and really doesn’t feel like an extra layer of product, yet it is so effective. Of the entire formula, 90% of it is composed of Tea Tree extract which helps soothe blemishes, calm redness and brighten acne scarring without stripping the skin. A potent, water-free formula from LJH, the first dermatology clinic in Korea, that is concentrated with antioxidants such as trehalose, which brings moisture back to troubled skin, and sea buckthorn extract and centella asiatica, which is known for its ability to even skin tone and texture. 4. 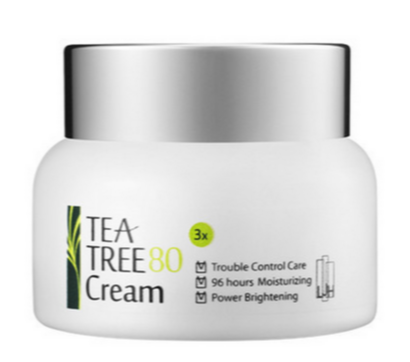 LJH Tea Tree 80 Cream ($38) – I use this cream whenever I need a lightweight cream to even out my skin. It’s ultra gentle on the skin and it feels hydrating, for a very long time. 80% of the entire formula is composed of Tea Tree extract, which helps soothe and hydrate sensitive, irritated, and troubled skin while providing 96 hours of weightless hydration. This product contains all natural ingredients such as trehalose, sea buckthorn extract, and centella asiatica. 5. 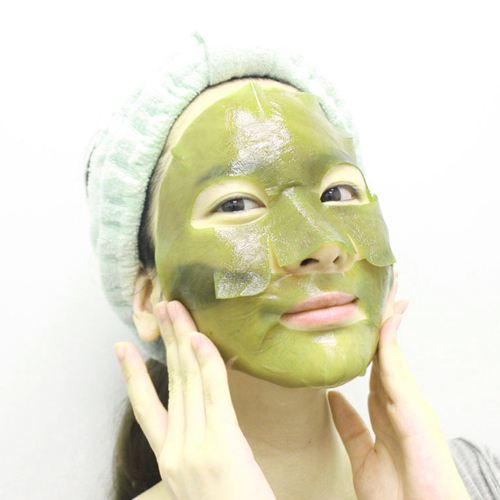 Whamisa Organic Sea Kelp Facial Sheet Mask ($14) – This is an ultimate treat to the skin, to the purest form of hydration by bringing the ocean to your face. 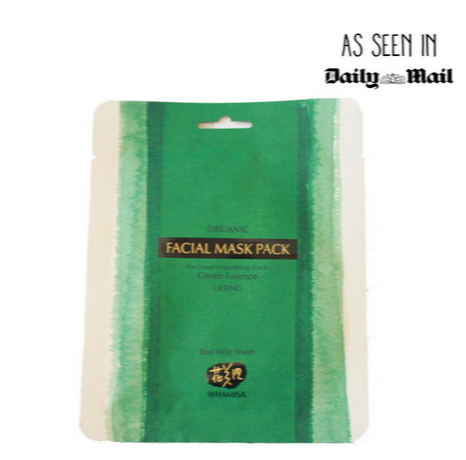 I have used and tried thousands of sheet masks and I’ve never seen anything like this. It’s truly the next generation mask – as it’s an actual botanical that wraps the entire face, made entirely of 100% natural sea kelp and zero water. Not only is it natural with the actual mask texture, it is also drenched in a full bottle of organic essences and niacinamide. It firms, lifts, and hydrates the skin for a refreshing feel as if taking a dip in the mineral rich seas. Think of it as an ocean-side facial! I’m loving every one of these products! Which one are you getting? Did You Know Pollution Can Actually Damage the Skin? I’ve always admired the beauty of korean girls!